It’s finally here! 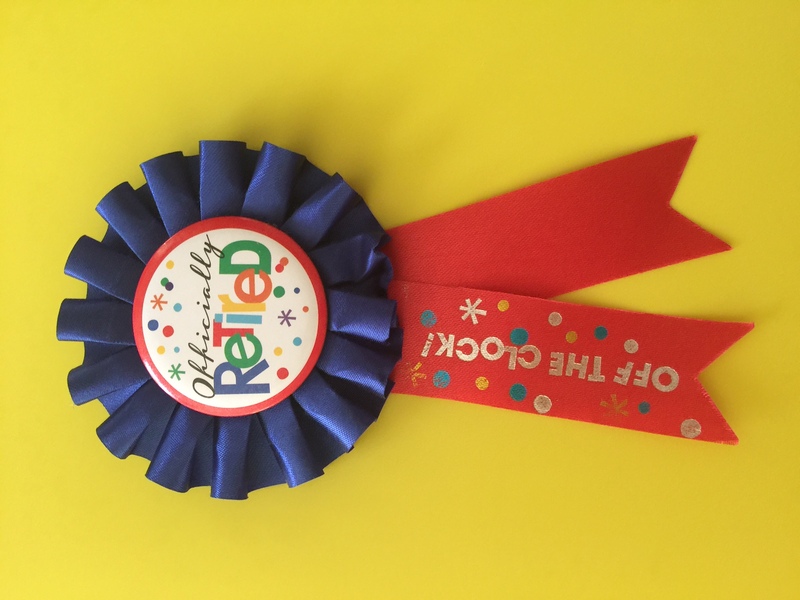 I am officially retired! Today was my final “work day”, although just between you and me, I didn’t do ANY work today. 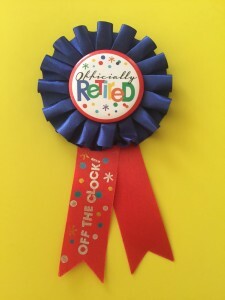 Instead, I spent the morning packing final things from my office and sending farewell greetings and thank you notes to my co-workers for all the cards, gifts and good wishes they had poured on me. Then at 11:15, I had a phone exit interview with HR in Santa Clara, CA and went over my termination paper work. Everything took about 10 minutes and I was done. I walked around to say good-bye to my team, handed my laptop and badge to my manager and he walked me out the door. Home by 12:30. On my way home, a car was driving below the speed limit in front of me. I started to pull around it, but then caught myself and said, “What’s the hurry?” I want that to be my mantra for the next ~30 years. I was slightly annoyed to drive through so many school zones! I never go out after I have arrived at the office at 7:00 until I head home at 4:00, so I have not had to deal with those much. I guess I’ll be looking for routes that are not near schools on weekdays from now on, in case I forget my new mantra. I’ve outlined my very loose and flexible plans on my RV blog, so take a look over there if you’re wondering when my first trip will be. And now, I think I’ll go take a nap!